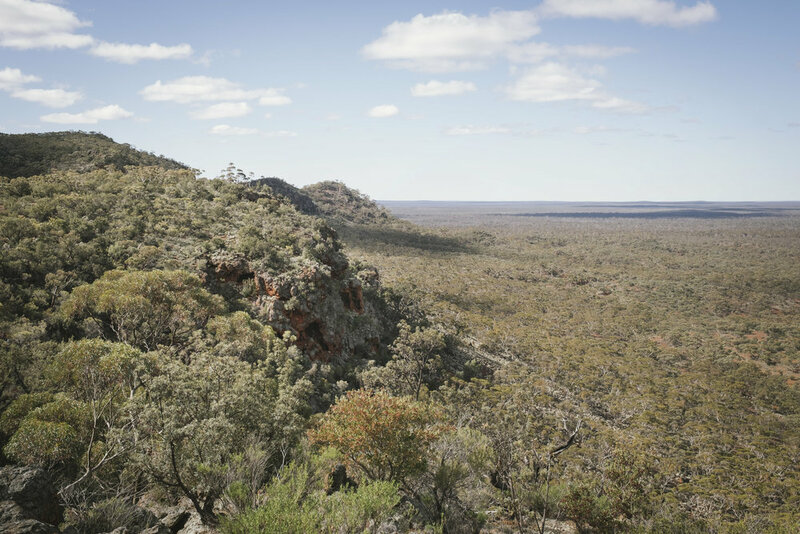 The Helena and Aurora Range (also known as Bungalbin by the Kalamala Kapurn people) lies 100km north of Southern Cross, near the mining town of Koolyanobbing in WA. 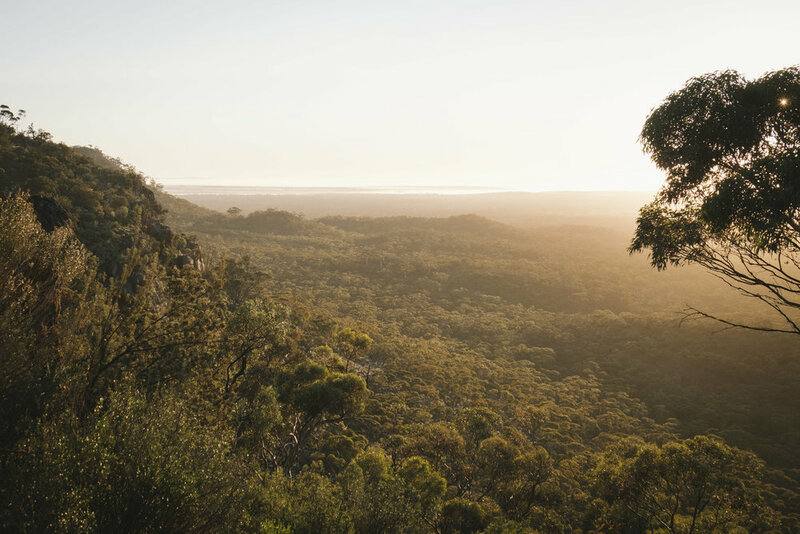 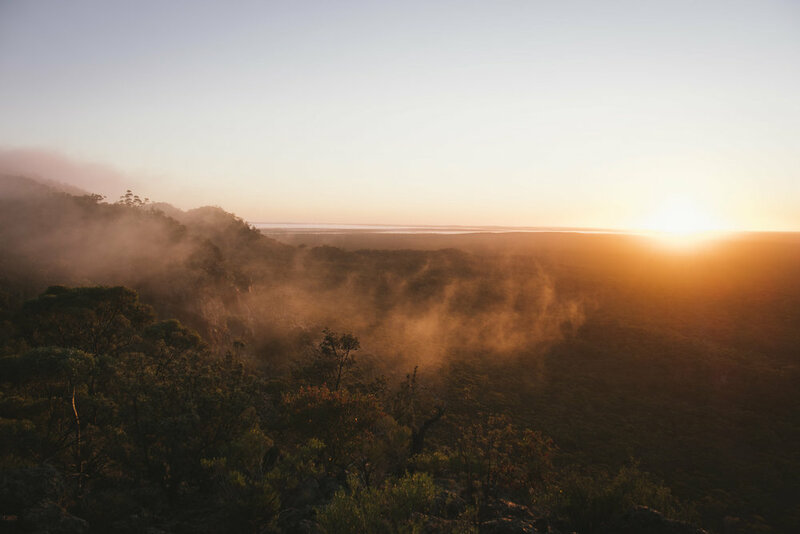 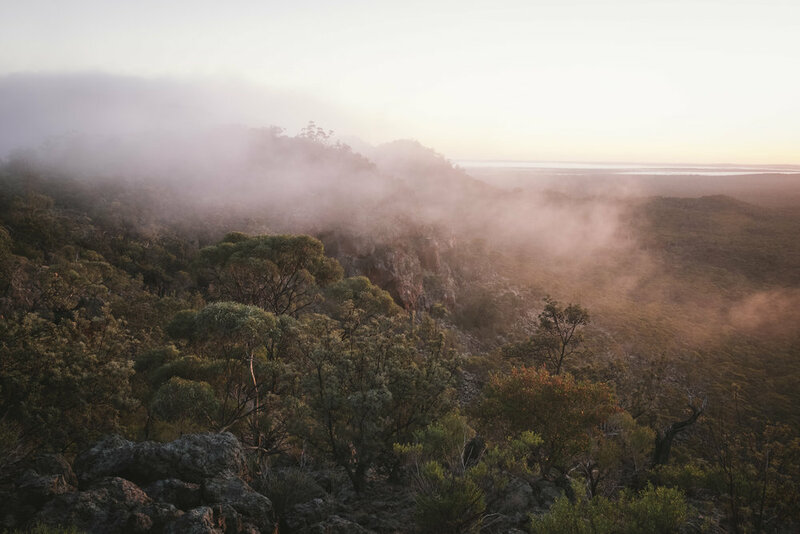 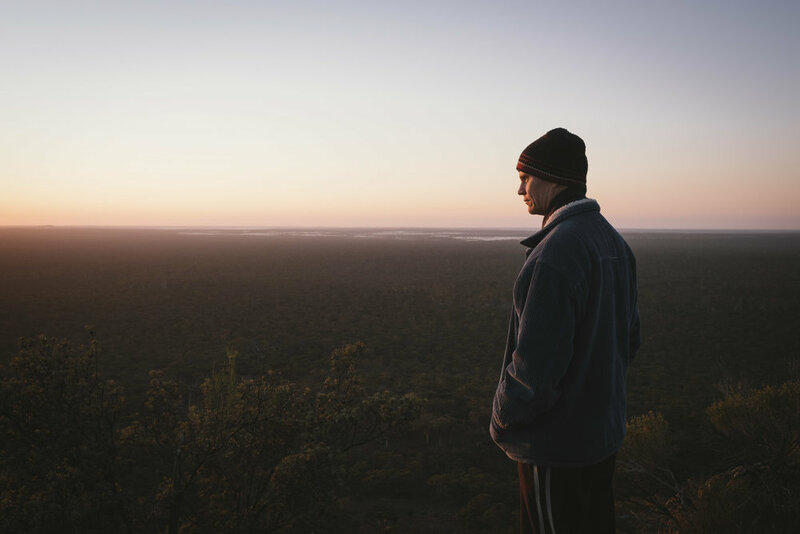 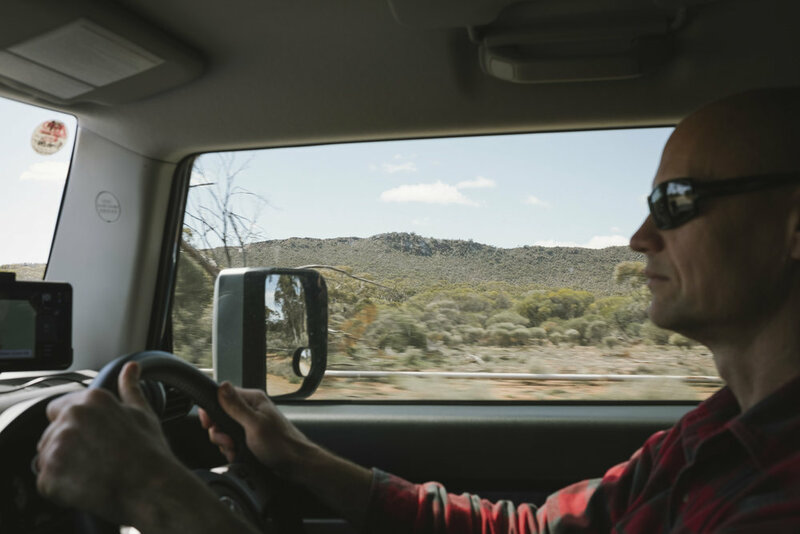 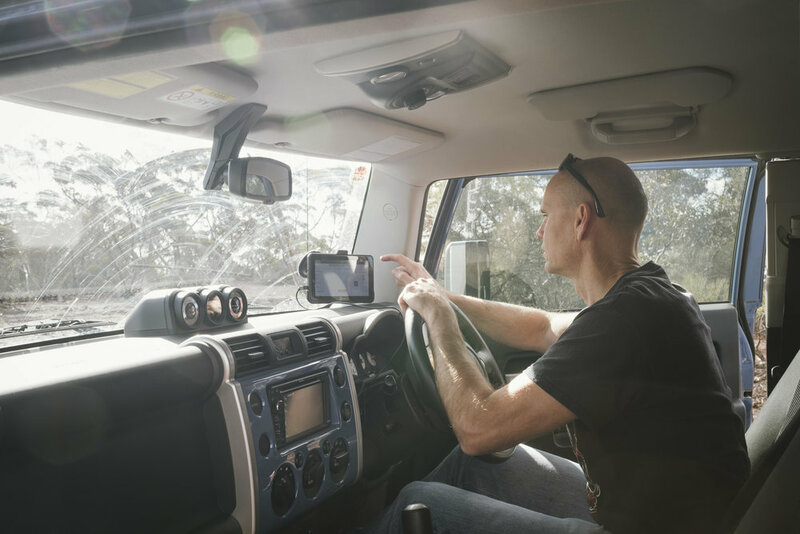 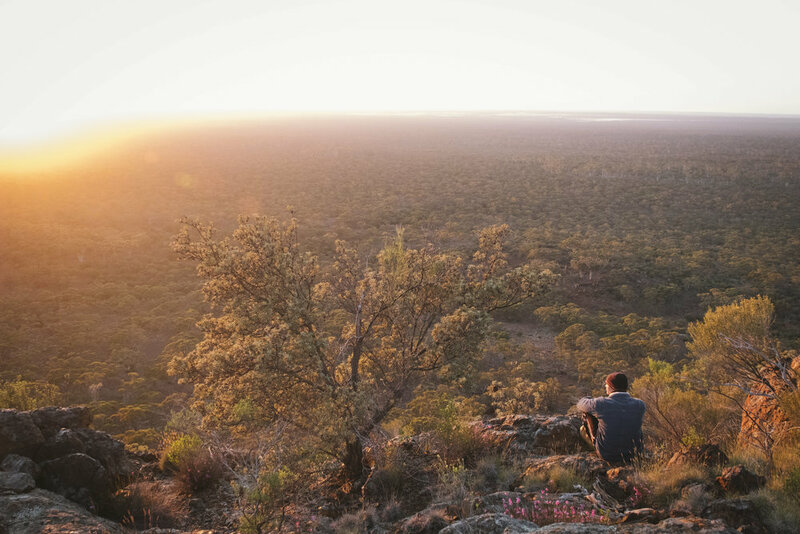 Surrounded by the Great Western Woodlands, and classified as a Conservation Reserve within the Yilgarn Shire, this is a special place which only recently escaped mining through the recommendations made to government by the Environmental Protection Authority (EPA). 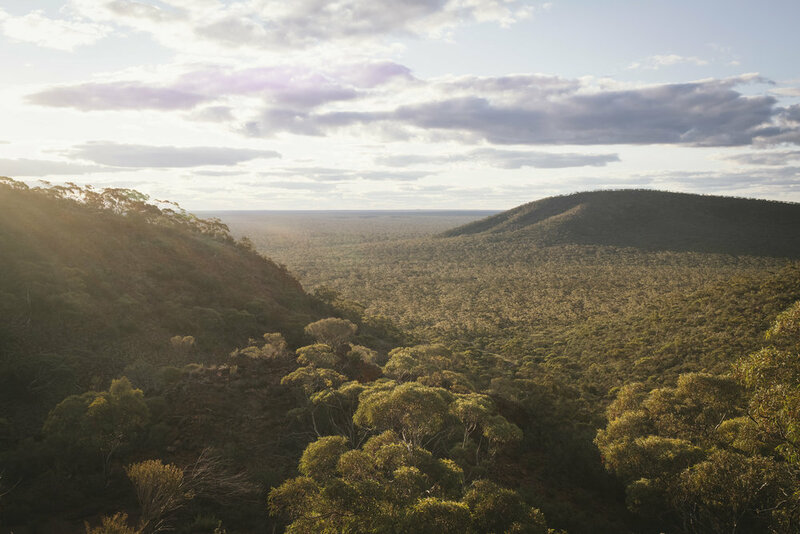 The range is a 10km Banded Ironstone Formation (BIF) containing more than 350 native plant species, and a number of remarkable animals - according to the brochure. 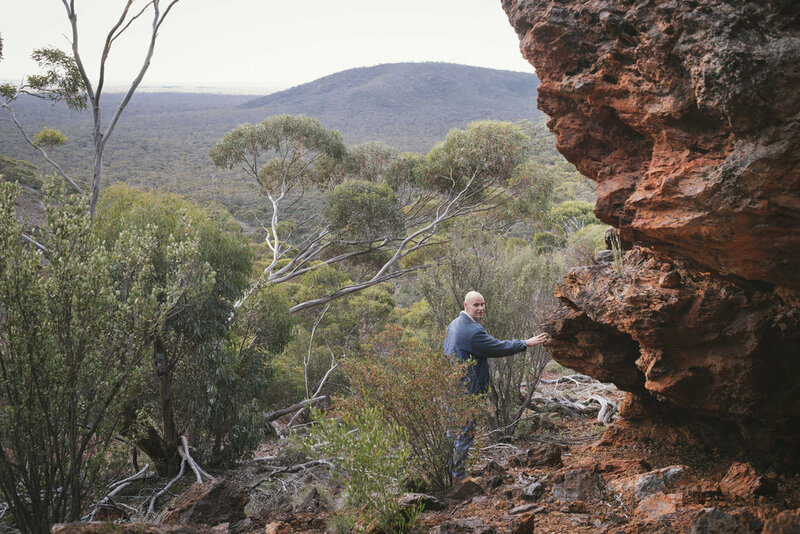 Although to be honest, we didn’t hear boo from the animals, although we did find some roo poo up in the caves along the eastern side, and there were a couple of crows hanging around our camp! 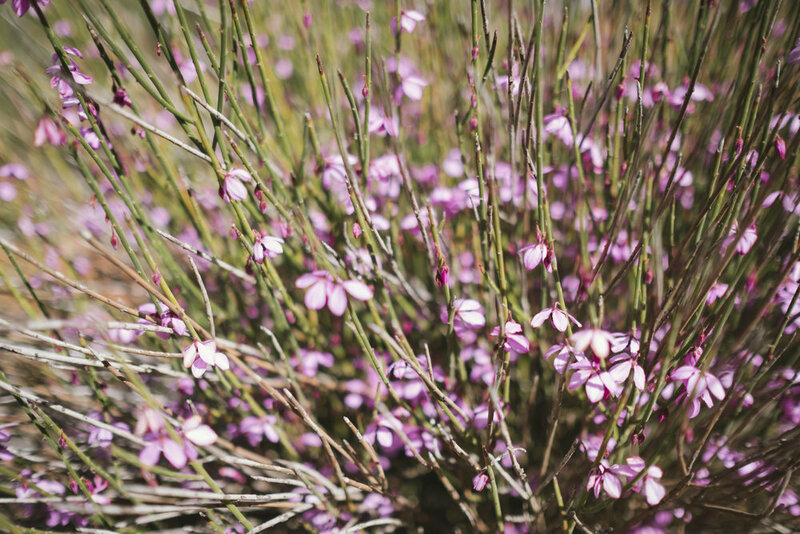 Of these threatened species, the Malleefowl and Tetratheca aphylla, subspecies aphylla (a spiky little number with a delicate pink flower) are the rarest, with the latter being the main reason the range was given a temporary reprieve from mining. 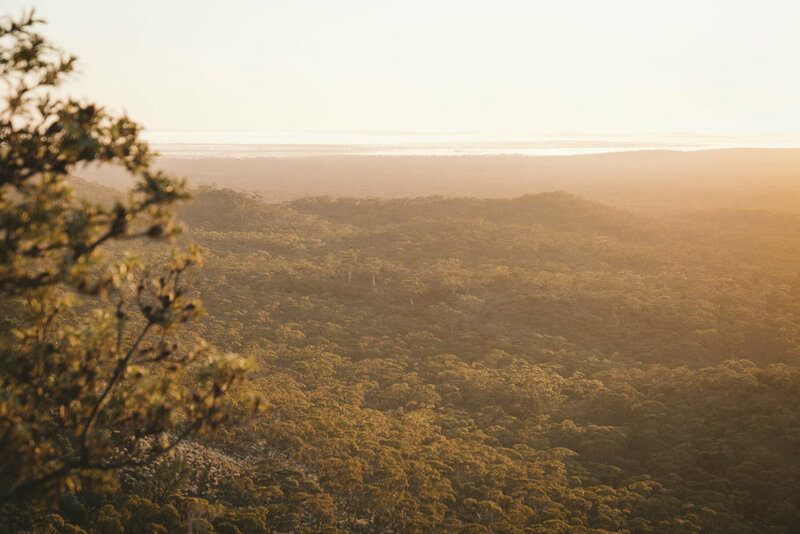 The whole area really needs to be made a Class A National Park though, to give it greater protection, because under WA Law a Conservation Reserve can still be mined. 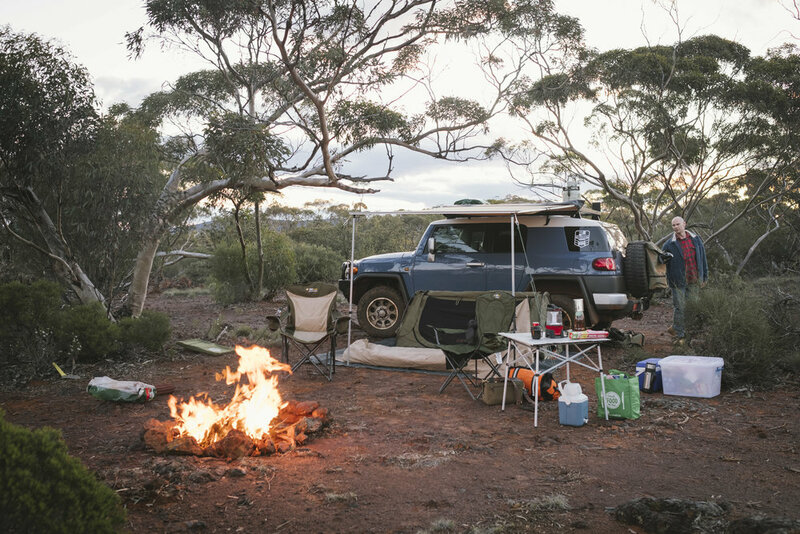 And pooey to that, I say!